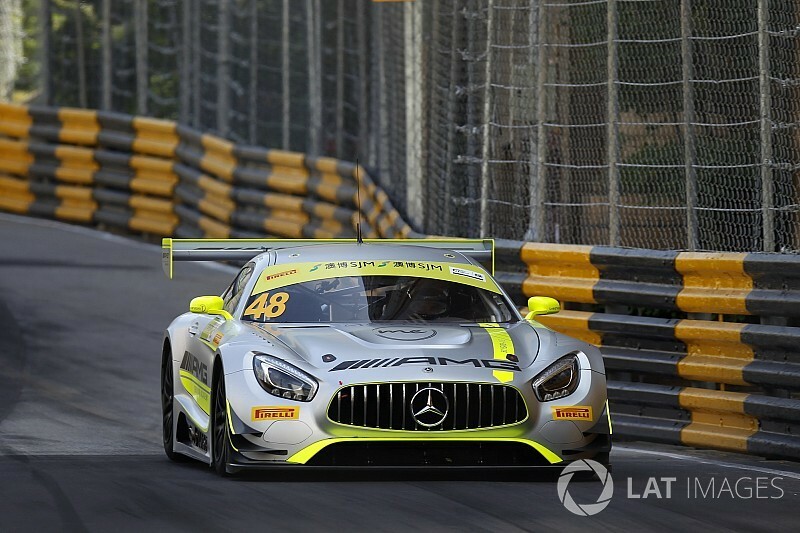 Edoardo Mortara claimed his fourth GT victory in Macau in a fascinating FIA GT World Cup race. 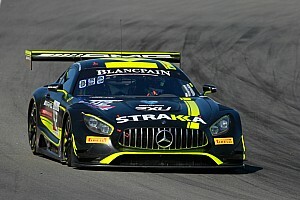 The Mercedes driver started on pole after winning the qualifying race on Saturday and was never headed, as he beat the charging pair of Robin Frijns and Maro Engel to victory. Mortara hit the wall exiting the Grandstand kink off the rolling start but was not troubled by the BMW M6 of second place man Augusto Farfus down to Lisboa, who instead was hit by Raffaele Marciello. Farfus appeared to spot Marciello late and moved over to the inside on the approach to Lisboa to cover off the Mercedes-AMG GT3, but Marciello ran into the back of the BMW, which struggled to make the corner. Marciello swept past for second as Farfus slowed and tapped a barrier, knocking the boot cover up on his M6, but Farfus was back up to second by the end of the second lap as Marciello retired with smoke coming from the front of his car. 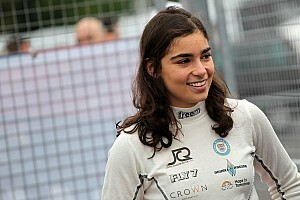 Those incidents allowed Mortara to build a lead of six seconds in the early laps, but that advantage was wiped out by the appearance of the safety car on lap six to allow for the stricken Audi R8 LMS of Lucas di Grassi to be recovered on a flatbed truck. Di Grassi hit walls on the right and the left through the Solitude Esses and stopped shortly afterwards in the mountain section of the circuit. 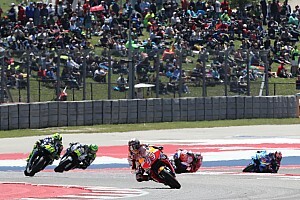 The field spent three laps at neutralised pace before racing resumed, but barely half a lap of green flag running was completed before the safety car was called back out, after Darryl O'Young stopped heading uphill off the San Fransisco right-hander before the mountain section. With O'Young able to recover his car to the pits on the same lap, the second caution period lasted only until the end of lap 11 and Mortara again led the field away from the Audi of Robin and Mercedes driver Engel, after Farfus was instructed to visit the pits during the first safety car period to have his increasingly obtrusive boot lid removed. Frijns spent a couple of laps with Engel for close company, but gradually settled into a rhythm and began to close back in on Mortara, who had escaped a couple of seconds up the road. 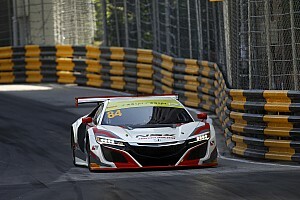 Mortara was made to sweat on the final lap as Frijns caught his tail, but the Macau rookie could not get close enough to attempt a pass before the end of the race and had to settle for second with Engel completing the podium. Farfus came through for a remarkable fourth place after a couple of opportunistic overtakes, including his pass for fourth on fellow BMW driver Chaz Mostert after the Australian hit a wall in the mountain section. 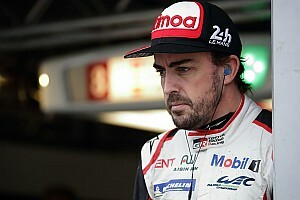 Mostert escaped from that without significant damage and headed teammate Marco Wittmann home, while Romain Dumas, Daniel Juncadella and Hiroki Yoshimoto were the final three finishers.